This season is looking good for the Puma soldiers! 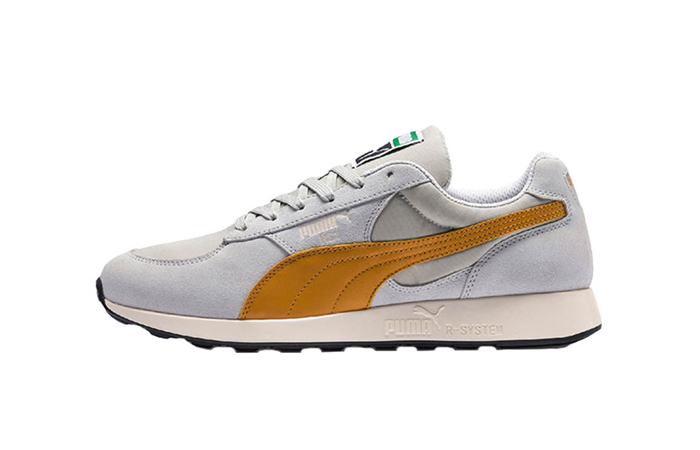 David Obadia PUMA RS-1 Grey Gold releases with an dynamic colour palette and premium highlights ideal for this year. You might want to put everything apart and buckle up because it is going to be a rough ride! Even when you’re not a fan, there’s at least one shoe that steals your heart. This special street-beast joins the race with a splashing flair of colours like orange, yellow, maroon, white, and silver. We have four Puma stunners lined-up for us. Follow @FastSoleUK to check all of them out. The joining with David Obadia re-defined the line. 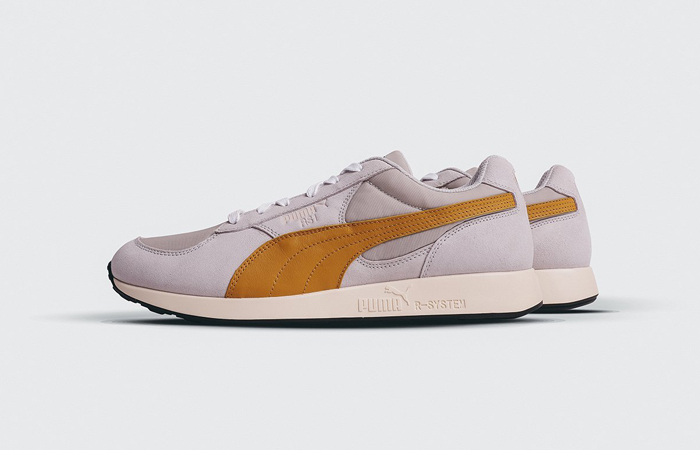 David Obadia teamed up with Puma to pay nods to the iconic and classy puma silhouettes with the same colours. The premium leather-suede-nylon combination was the best feature on top of its novel construction. The leather layer on the forefoot and the heel have tonal and grey colours. Gloomy grey suede overlays and gold suede Formstrip lay on top of black ripstop nylon underlays. A leather forefoot patch and rear collar contrast further. A white midsole has dual branding and a rubber outsole. 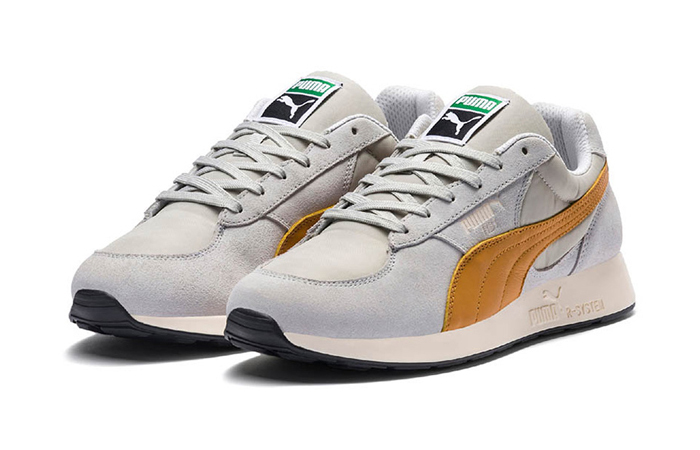 David Obadia PUMA RS-1 Grey Gold releases February 11th via listed UK and European retailers.